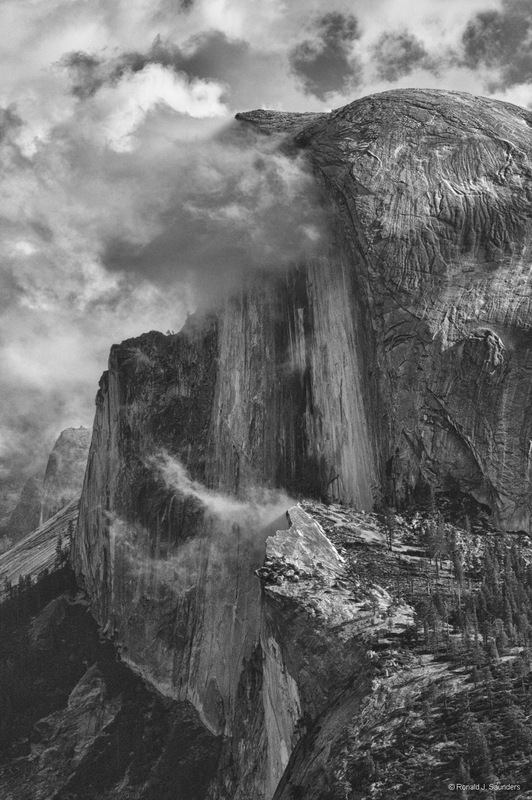 This is my first Yosemite print which was exhibited at the Center for Photographic Art in 2011. I have also had this printed on silver gelatin. The exhibited print was on glossy premium Epson paper. As time goes by, I will try other papers. It is only available in a 14x11 print. Photo © copyright by Ronald J. Saunders.